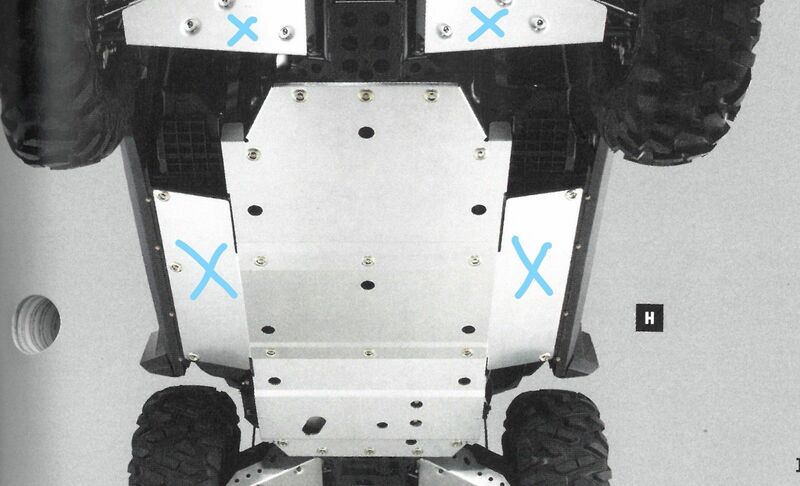 Aluminum components replace stock plastic skid plate Ideal for serious trail and desert riders. 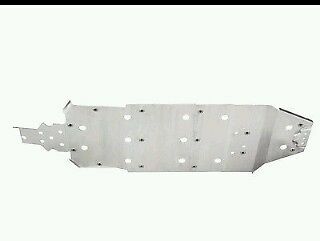 This is only the center skid plate, does not include side skid plates. 0.125" aluminum for front two-thirds of bottom. 0.1875" aluminum for rear one-third bottom.